When you started your Mandarin lesson, you hear that everybody says that Chinese Charactersare so hard to learn, why we should still learn it? Isn’t it enough just to learn how to speak the language? Do I really need the characters? My answer is yes! Even though Chinese characters is a tricky part to learn when you learn the language, (compare to Korean language and Japanese language), I give you 6 reasons here and tell you why Chinese Characters is so important to learn! Chinese in a tonal language which means you need to learn the 4 tones when you learn the vocabularies, slightly difference in tones will have a great difference in meanings, so the first thing you will learn is the pronunciation, tones are very important! See why learning mandarin tones so important here. Normally same pronunciation in Chinese language will have different Chinese characters, to learn how to read Chinese characters can minimize the confusion for many many Chinese words. 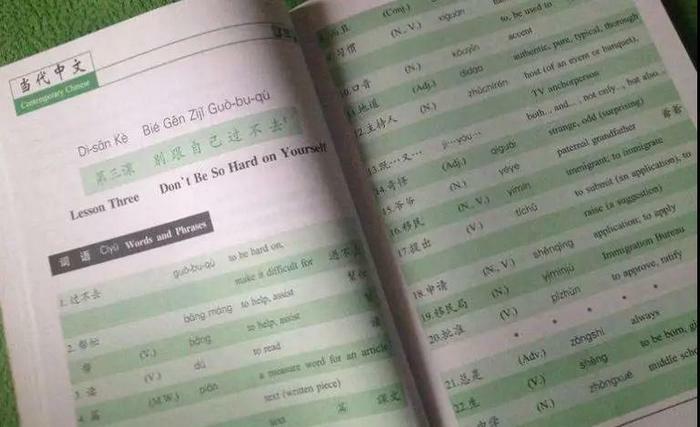 You might already realized that not many Chinese intermediate level books have the Chinese pronunciation anymore, that is a big problem if a student can speak the language but cannot read the characters, teacher will find difficult to teach them and materials are difficult to found, all these intermediate level book writers expect you to learn the Chinese characters at that level. It is very hard to understand the Chinese language fully if you don’t recognize the writing part, Chinese character is the soul of Chinese language, you will find meaningful words behind each characters, after you start learning the characters, you will love it for sure. Without learning the characters, you missed a lot of culture information behind the language and how Chinese people think in their own way. This is very important! might be you have already visited China for several times, you already found out that in China, there are not many restaurants which provide English menu to foreigners, if you don’t want to order the wrong things and be scared of what you order, try to learn Chinese characters, it will make your life much easier in China and make sure you are not starved. This is true thing. Learning Chinese characters can help you to learn Chinese language much faster than you thought! Compare all our students who are learning the Chinese characters to who only learn the speaking and listening, student who are learning Chinese characters learned 2 times faster! Why? Because Chinese words are so similar in pronunciation as I said above, it confuses you all the time! Now these app in your mobile phone are so popular to use, like wechat, whatsapp, I don’t think it is a good idea to type pinyin to your friends, that is too inconvenient, not for you, for them! Since they are used to use the Chinese characters input methods to type, they don’t really use the pinyin, which is just a tool for pronunciation. Typing Chinese characters are much easier and faster to communicate among Chinese people, therefore, you need to catch up!